Are you a person that believes all Love is Love? 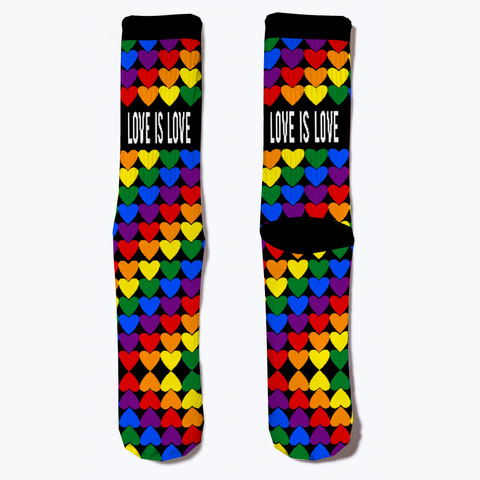 If so, these cute Love is Love Rainbow Heart pride sock are perfect for you. Even if you're not gay, you can still show your support for the LGBTQ community. We all deserve to be free to openly love who we want to. Love is Love. 11 sold, available until Monday!